Gabrielle Brady is an Australian filmmaker who creates and directs documentary hybrid films. A hybrid documentary film that explores personal violence as the end of nomadic living draws near. Set on the remote steppes of Mongolia. On an isolated island in the Indian Ocean, land crabs migrate in their millions from the jungle to the sea. The same jungle hides a high-security detention centre where thousands of people have been locked away indefinitely. Their only connection to the outside world is trauma counsellor Poh Lin Lee. 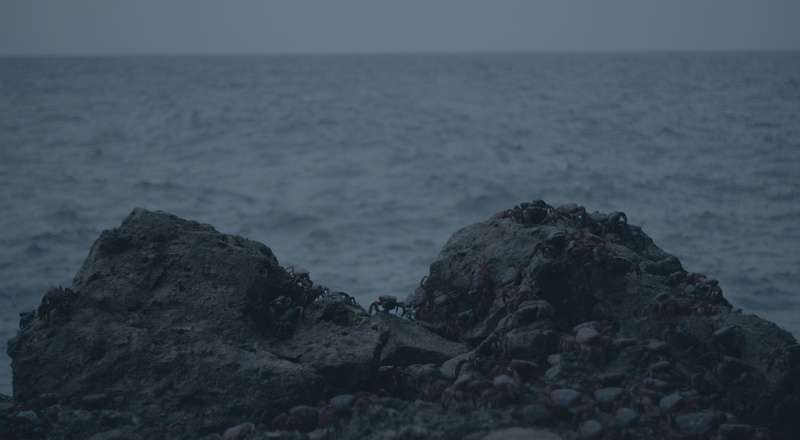 ISLAND OF THE HUNGRY GHOSTS is a hybrid documentary that moves between the natural migration and the chaotic and tragic migration of the humans, which is in constant metamorphoses by the unseen decision-making structures. AWARDS: Best Documentary Film Tribeca Film festival 2018, Buyens-Chagoll Award Visions Du Reel 2018, Grand Jury Prize Mumbai Film Festival, Human Rights Award IDFA, Award for Best Documentary Crested Butte Festival, Best Documentary Film Adelaide Film Festival, Best Documentary Film Valetta Film Festival, Zurich Film Festival Mercurious Award. FESTIVALS: Tribeca film festival 2018, Visions Du Reel 2018, Valetta Film Festival, Edinburgh Film Festival, Melbourne International Film Festival, Doc Aviv Film festival, RIDM Film Festival, Camden International Film Festival, Melbourne International Film Festival, Docaviv Film Festival, Make Dox International Film Festival, Valladolid International Film Festival, This Human World (Austria), Athens International Film Festival, Antenna International Film Festival, DOK Leipzig (Germany), Reykjavík IFF, Lo schermo dell’arte Film Festival (Florence), Stronger Than Fiction (Australia), Lemesos International Film Festival (Cyprus), Take One Action Film Festival (Scotland), Duhok International Film Festival (Kurdistan), Calgury International Film Festival, FIFIG Festival (France), DocYard Screening (Cambridge, Boston), Inconvenient Film Festival (Lithuania), New Zealand International Film Festival, BIAFF (Georgia), Free Zone Festival (Belgrade), GZDOC (China), Kasseler Dokfest (Germany), Dhaka International Film Festival (Bangladesh), Tallin Black Nights Film Festival (Estonia). This short documentary film follows Poh Lin Lee in her work as a trauma counsellor working with asylum seekers being detained on the remote Christmas Island. 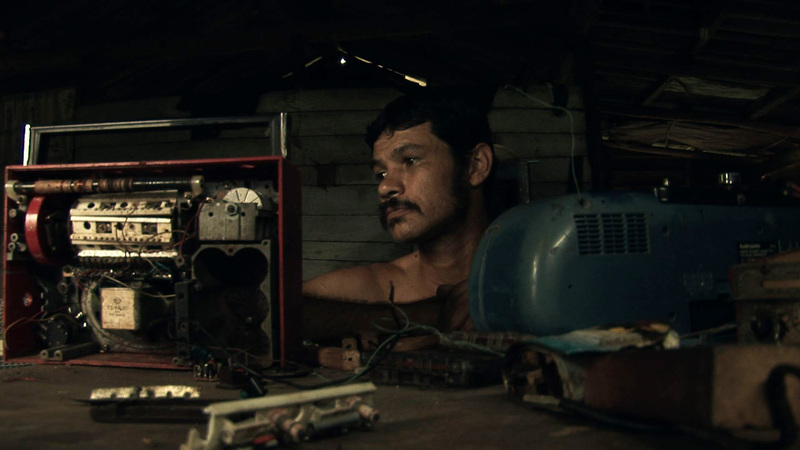 The film was made in collaboration with the Guardian Documentary series and is a uniquely distinct short film adaptation of ISLAND OF THE HUNGRY GHOSTS. Static Miracles: An official term in Cuba used to describe the houses that have almost collapsed, but are left standing. 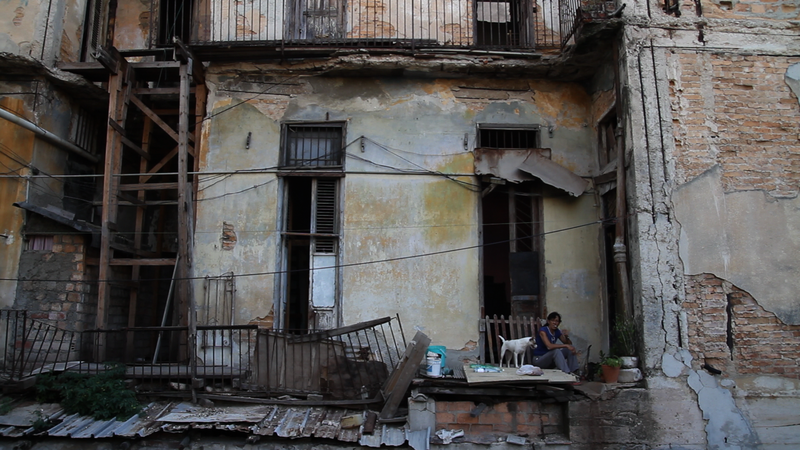 Milagro is the only resident left in a decaying inner-city apartment block in Havana Cuba. As her house begins to fall down around her, Milagro spends her days phoning the state housing department and praying to various gods for a solution that may never arrive. Los pantalones rotos is the story of a family who sleep together in the same small room, yet share a silent existence as they struggle to find connection. Isolated in the mountains of the Sierra Maestra in Cuba live 40-year-old Ariel and his parents. While Ariel attempts to find connection through his music, the poetry of his songs reveal the deep pain of his existence. This short film was made as part of the Sierra Maestra video project at the EICTV film school Cuba and was filmed in just 3 days.